A confirmation email that you successfully scheduled your appointment. A reminder text and/or email 24hrs prior to your appointment. A dispatch notification when we are on our way! This page is for service agreement booking only. 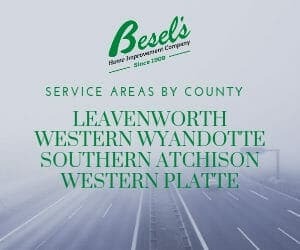 If you have questions about other Besel’s services, please call us: (913) 682-7000.